Last Friday, Brandon Hewitt, an attorney at Michigan Auto Law was an invited guest on attorney Mitch Jackson’s pioneering Spreecast on Google Glass. The show also had Cecilia Abadie, the woman who received much national notoriety as the first person using Google Glass in America today to receive a traffic ticket. It was a fun and interesting show, and the question of just how distracting and unsafe it is to wear Glass while driving a car was discussed by Mitch, Brandon, Cecilia and the guests on the Spreecast. And Google Glass is hot! Word about its mind-blowing, futuristic features is spreading like wildfire, thanks largely to the efforts of Google Glass’s elite, hand-picked ambassadors, the Glass Explorers. But is it really safe or even legal to use while driving? Cecilia Abadie thinks so. When she was ticketed for wearing Google Glass while driving, it was such an interesting and thought provoking legal issue that Michigan Auto Law posted two blogs addressing whether using Google Glass amounted to “distracted driving” and whether it was legal to use Google Glass while driving in Michigan. We got some great insights and responses back, especially on Twitter. Michigan Auto Law thanks Glass Explorers Jake Steinerman, Andy Ninh, “Keegan,” Eric Kunnen for their willingness to share their experiences and thoughts about using Google Glass while driving. As for the rest of the Michigan-based Glass Explorers out there, I hope that we will hear from you soon. 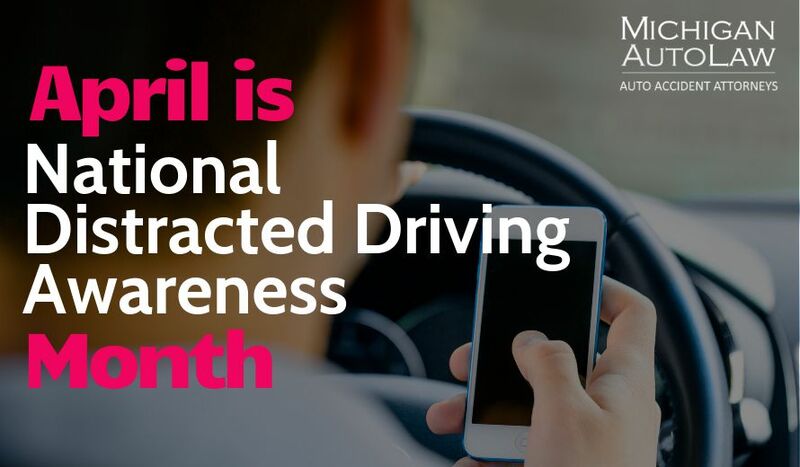 Please share your experiences and thoughts about using Google Glass while driving on Michigan Auto Law’s blog posts or on Twitter, Google +, Facebook or LinkedIn.